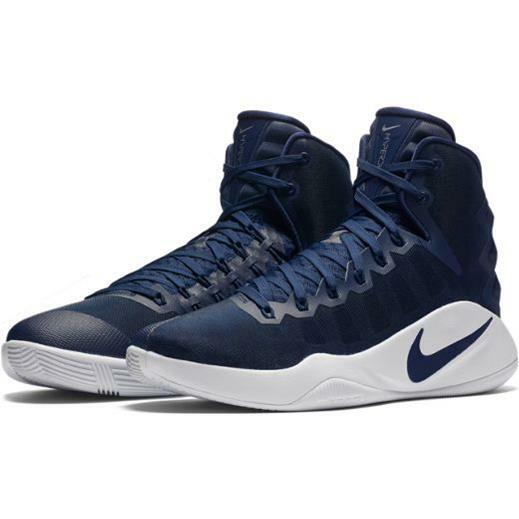 If you plan to purchase the Team Shoe, the 2016 Nike Hyperdunk, PLEASE go to a store that sells these shoes and try them on. PLEASE try on the shoes in Men's or Women's, see which you like and PLEASE wear socks that you would wear during a game to find out for sure what size you need. Do not just assume you know your size, these shoes are fitted tight to your foot for a reason and may require a larger size. Pick the size you want in Men's or Women's. Maximum of 1 pair of shoes allowed per girl. Turn in the completed order form to Coach Perkins by Thursday, November 4th. This year's shoe will cost each player $55. You will hand me cash or check. I will order everything Friday morning. Delivery should be between two to three weeks.